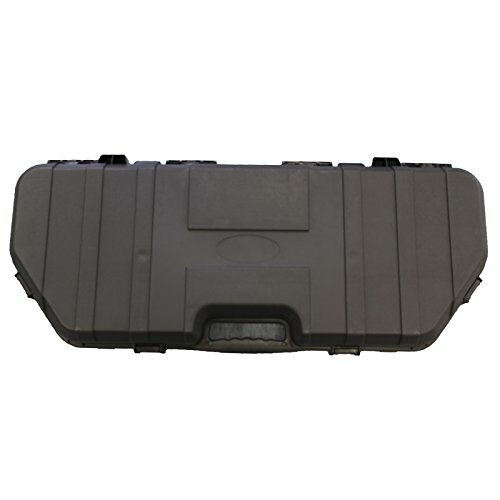 Give your bow maximum protection with this SAS hard bow case. Arrow keepers in the lid for 12 carbon or aluminum arrows. Made of impact-resistant resin with a thick, high-density foam lining. Multiple-position tie-downs secure nearly all traditional and parallel-limb compound bows up to 36" axle-to-axle. 41"L x 18"W x 6-1/2"H.
If you have any questions about this product by Southland Archery Supply, contact us by completing and submitting the form below. If you are looking for a specif part number, please include it with your message.